Music has the ability to affect our mood and make us feel more relaxed. It also has a positive effect on our day to day life. 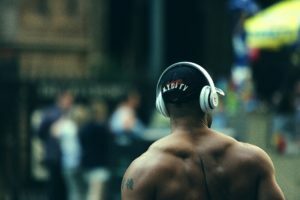 Music can motivate you and improve your mood and mindset. 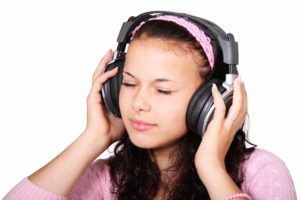 In this article, we are going to be looking at some benefits associated with listening to music. New studies have shown that music can help to ease stress and reduce the symptoms of depression. 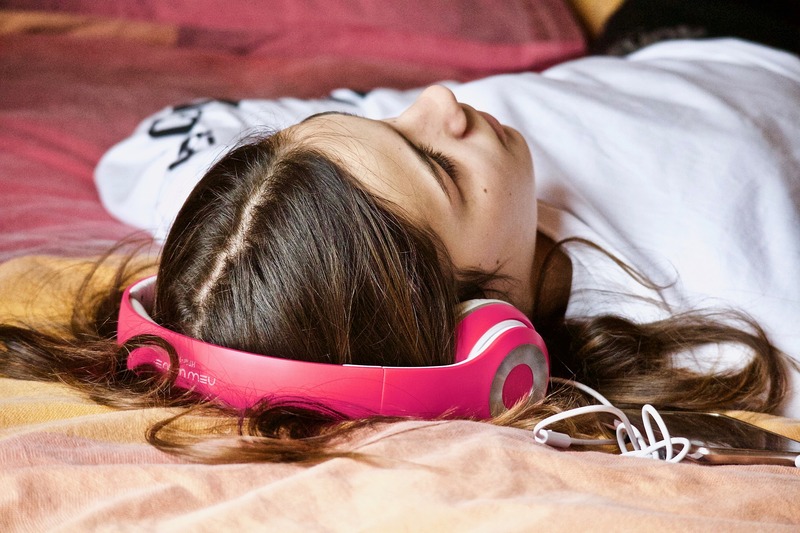 A group of researchers in the U.K claimed that there are certain songs that can help reduce anxiety by more than 65 percent. Many have often to likened music to a medicine. So, if you are stressed out or you are anxious, try listening to music. Do you know that music can put you in a good mood? A nice beat or tune can uplift you and make you feel like you are walking on sunshine. The result from a couple of research has shown that music can elevate your mood and boost happiness. Most people listen to music after passing through an intense emotional ordeal like a breakup. They do this because it makes them feel better. New research has shown that sad music may have a positive effect on our emotion. A study that was carried out in 2014 shows that people who listen to melancholy songs often became more empathetic. This, therefore, shows that music can have a serious impact on our mood and lifestyle. Good music has often been linked to better performance at the gym. 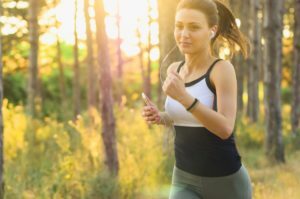 A handful of studies have shown that music can help to boost your workout performance. It might also help to increase your endurance level. A study that was carried out in 2008 shows that classical music can help to reduce the symptom of insomnia. Other studies show that music can put you in a meditative state, making it easier for you to fall asleep. Listening to music before working on a big project is going to have a positive impact on your performance. Studies have shown that music can boost cognitive performance. Research also shows that music can help to boost your productivity and make you perform better under pressure. One thing you need to have at the back of your mind is that not all musicians are going to uplift you and make you perform better. Only the song that you love can have a positive impact on your mood and performance.